Allow me to greet you all a Merry Christmas and a Prosperous New Year. May all your plans for next year will come true. As for me, today, I’ve got an early Christmas present. 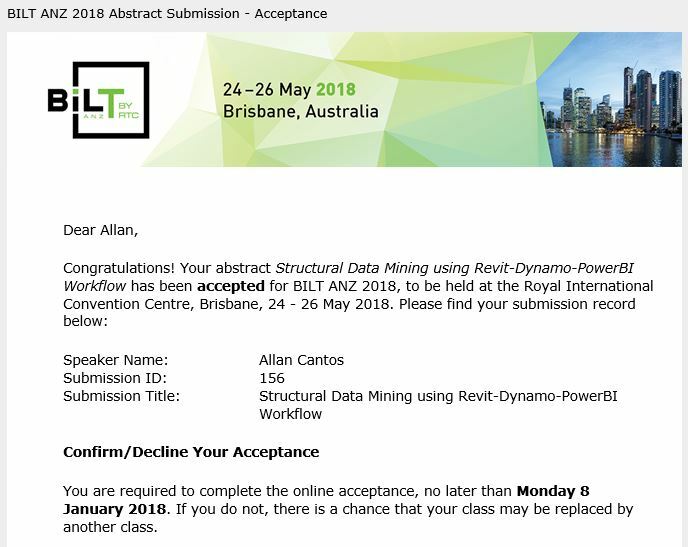 The abstract that I submitted to BILT Asia 2018 (http://www.rtcevents.com/bilt/asia18/) and BILT ANZ2018 (http://www.rtcevents.com/bilt/anz18/) has been accepted and I would like to thank those committees for taking interest in my topic. Once again, Merry Christmas to all my readers. God bless you all! Hello there. I trust you are having a great day. Today I’ll talk about 3rd party image hosting. 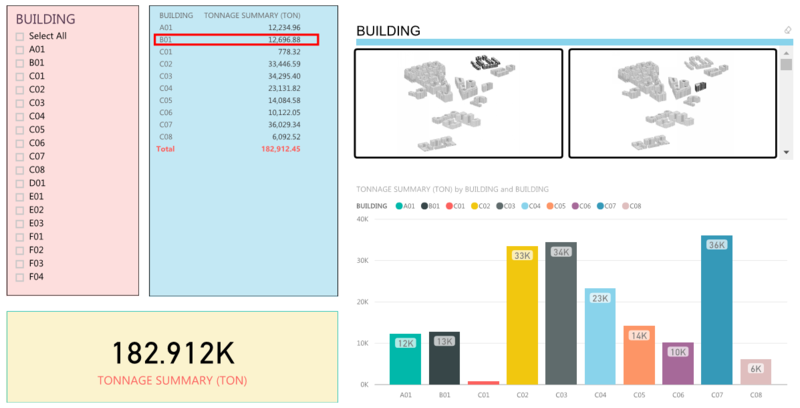 When I started building my Power BI dashboard, it looks cool to have images attached. The 3rd party image hosting website I’m talking about is “Photobucket”. 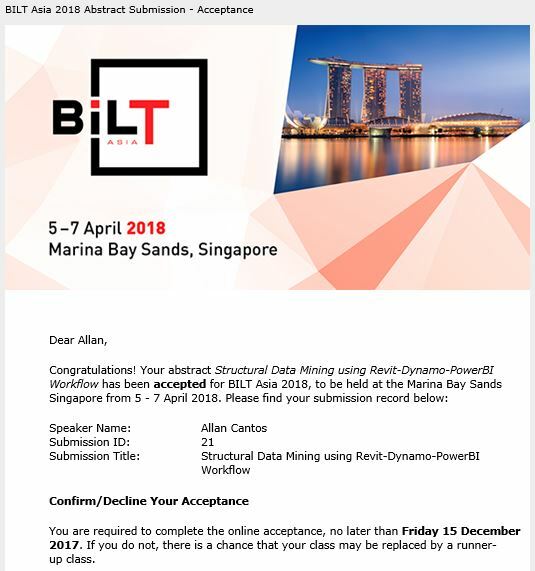 My Power BI dashboard really works well-having images on it that links interactively with your data until one time I received an email from “Photobucket” informing me that “third party hosting isn’t allowed” anymore on free accounts, you must pay $400 annual subscription in order for your image URL links to work. I just realized the effect of this when I opened my Power BI file to update the information on my dashboard. 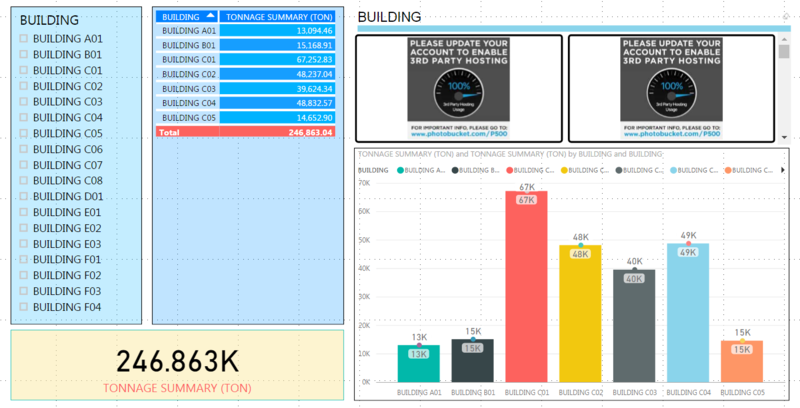 Here is my previous Power BI dashboard I built last month. Here it is now after 3rd party hosting is removed. 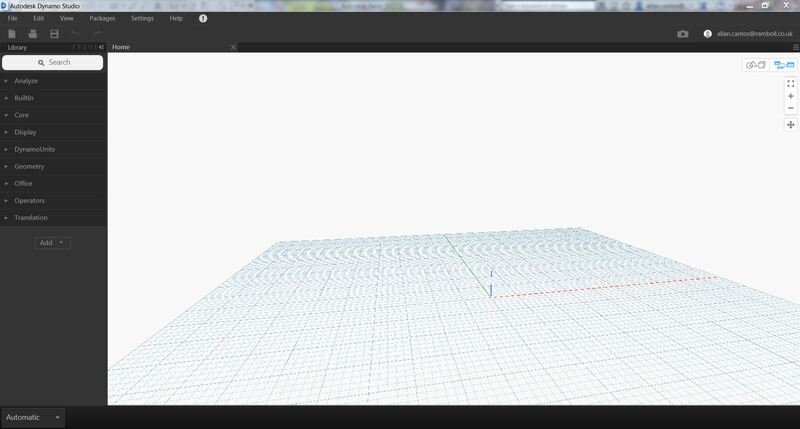 As you can see from the above image, my image URL link is now broken. To make it work, I need to find a place to store my images wherein it can provide me with a URL link. What I’ll do sometime next week is to remove all my images on Photobucket and since I do not have any intention to pay $400 annual subscription fee, I will also close my account. I hope ImgZeit will give me free subscription by mentioning their site in this article, finger crossed (“,). I only have 40 images stored on “Photobucket” as of this moment and therefore it does not cost me much of a headache. I imagine how infuriated those who have been using this website to store their images for their blogs that have been running for 2 years, 3 years or some maybe even more than 5 years. I’m not in a rush to look for a free website to host my images. Anyone is free to recommend one if you know of any by leaving your comment below. Your feedback is highly appreciated. Thanks in advance. 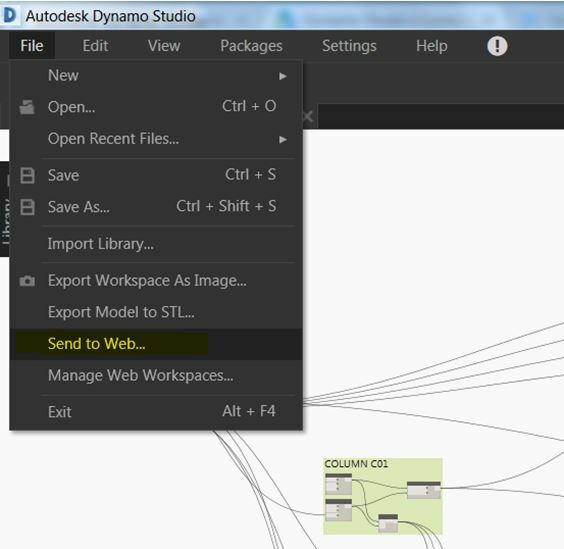 Hi, today we’ll talk about uploading your Dynamo Graph to Autodesk Dynamo Studio. 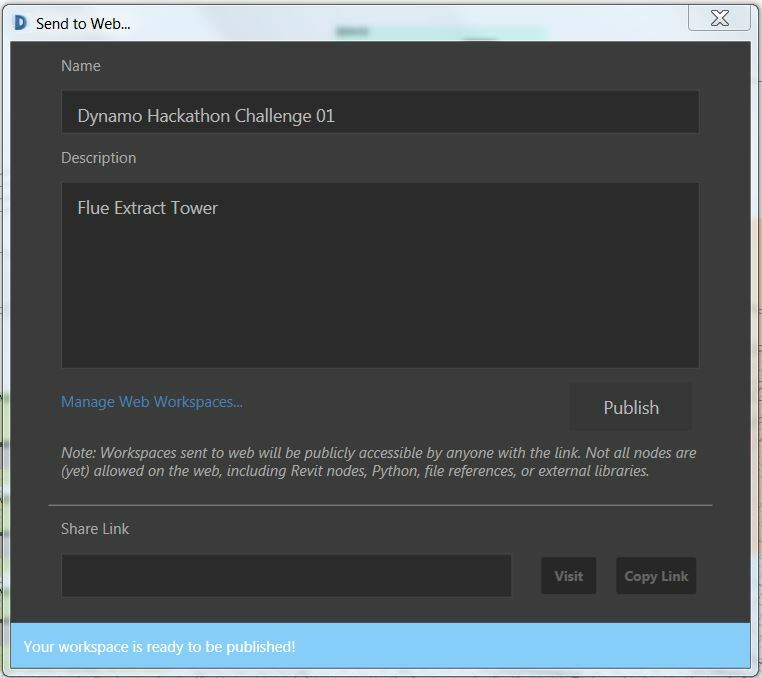 This is a continuation of my previous post about Dynamo Hackathon Challenge 01. 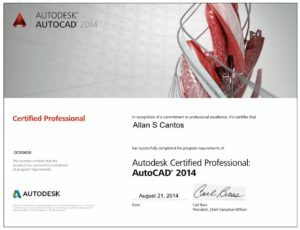 I will run you through the process of uploading your Dynamo graph and this process is actually straightforward. First, go to the link below. You can use the software for a 30-days trial period if your company doesn’t have a license yet to activate it. You will need to have permission obviously to have the software installed on your machine if you do not have full admin rights. Once you have the software installed, run it as you normally do when opening a program. 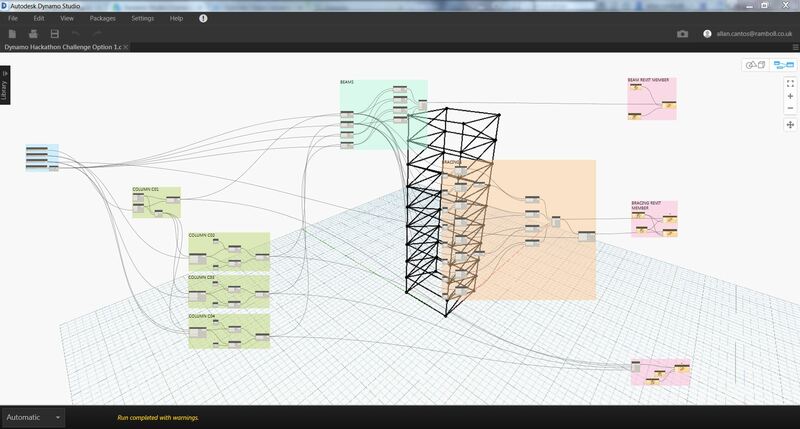 The interface is the same when you launch Dynamo from within Revit. 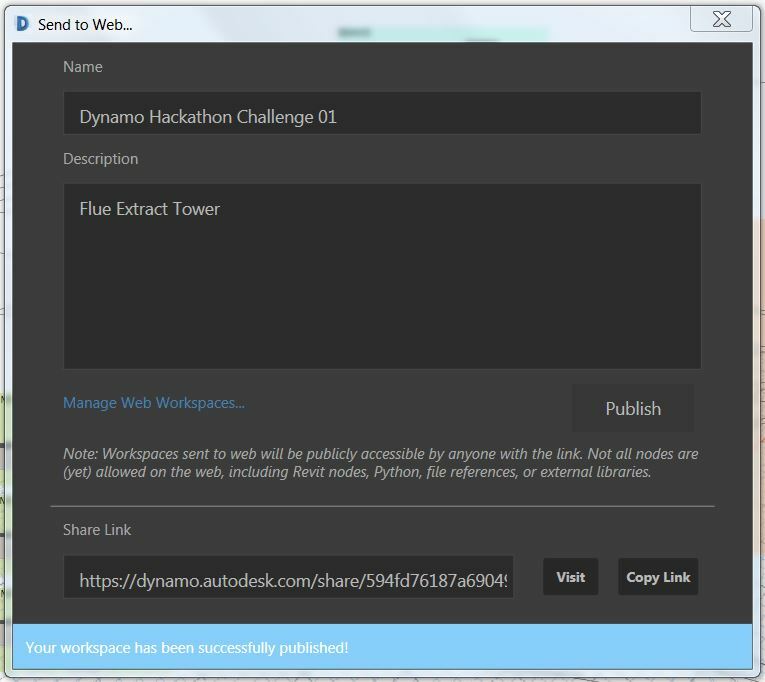 Using Autodesk Dynamo Studio, you have the ability to post your Dynamo graph in the cloud then a corresponding URL link will be provided which you can send to everyone who would like to see and navigate on your Dynamo graph finished product. 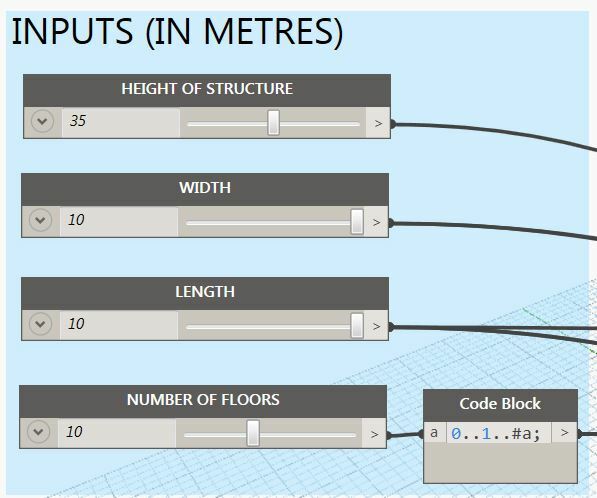 But I was having a problem visualizing it once I uploaded the graph on Dynamo Studio and to fix that I converted those Input dimensions to metres. These are the only changes I made on this graph, the rest are all the same. Now we are ready to upload it on the cloud. 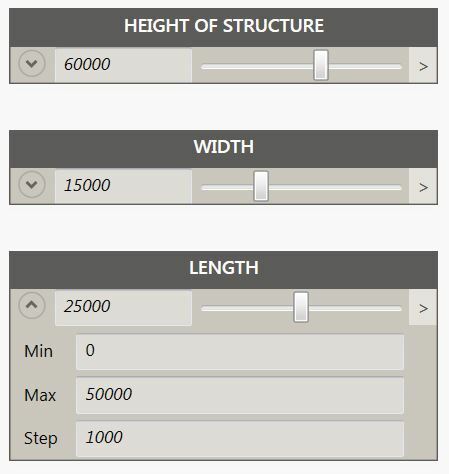 Then you’ll see a URL link for your Dynamo graph that you can distribute to all your contacts who are part of the design team. 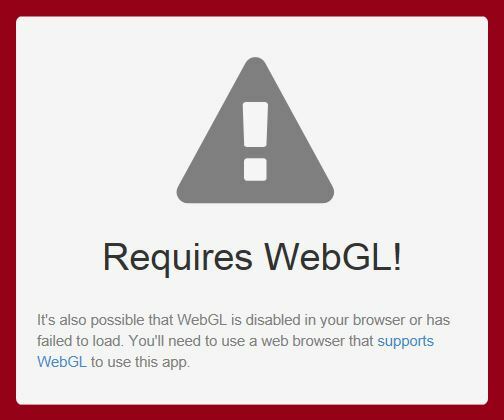 The link requires WebGL, so use Chrome, not IE. Once again, here is the link for those who would like to play around the Inputs. Can I get thumbs up? 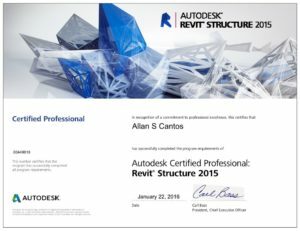 How about clicking to Share this blog with your network. Leave a comment too. If you know a better way, by all means, let me know. Thank you for dropping by. If you want to create your own WordPress blog/website, signup by using the link below.